The PCI Security Standards Council, a global forum for the development of payment security standards, has published new guidelines to help educate the world’s merchants on the issue of mobile security and how it relates to mobile commerce. Consumers have been growing more interested in mobile payments in recent years, creating significant demand for merchants to adopt mobile commerce systems. As these merchants become more accommodating of consumer demand, security is becoming an increasingly important issue. The new guidelines from PCI Security are meant to help merchants understand the complexities that exist in the world of mobile security. The guidelines may help merchants better protect their customers as they become more accepting of mobile commerce. PCI Security has put strong focus on mobile transactions that make use of payment card data, rather than transactions made directly through a bank account. Connecting a payment card to a mobile device is becoming more common, as consumers consider this a more convenient and secure way to participate in mobile commerce. According to a recent study from Juniper Research, a leading market research firm, mobile transactions are expected to reach $1.3 trillion globally by 2015. This is four times higher than the current level of mobile transactions volume. The firm suggests that this steep increase in mobile commerce is due to businesses becoming more interested in ensuring they can accommodate the needs of mobile consumers. In order for this growth to become a reality, however, businesses will have to adopt better security features to protect consumers. 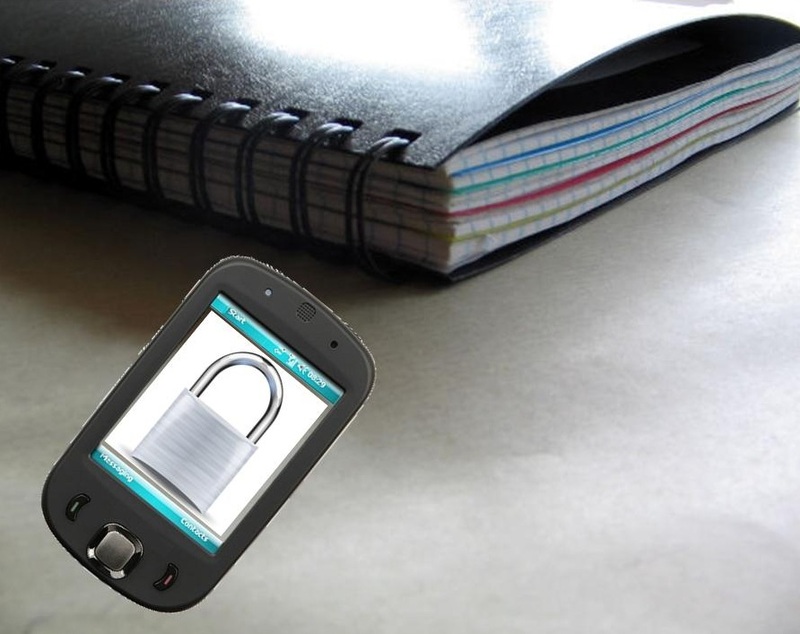 Mobile security continues to be a major area of concern in the realm of mobile commerce. PCI Security’s new guidelines are expected to help merchants adopt better security standards for their payment systems, but the constantly changing security landscape may make it difficult for businesses to stay up-to-speed with the most current threats that exist in the mobile space.